It can only be Michael Jackson and his Gang of Toughs! While mostly inactive of late, Jackson and his gang made a name for themselves in the early 80s, when their knife-fighting skills were the stuff of legends. 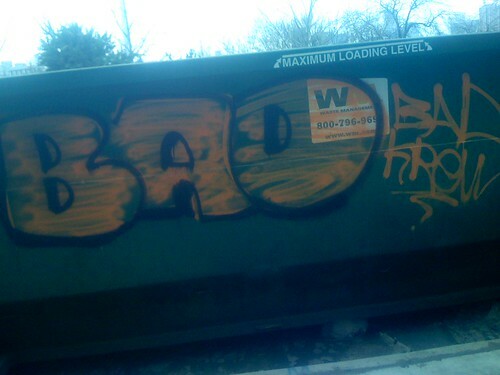 By the end of the 80s, when the spray-painted “bad” became their trademark, they were a bunch of smoooth criminals. Mostly inactive of late, this could be the sign that Jackson is making a comeback.